Does the programme cost anything to get started? No, we provide the materials to get you started free of charge. How do I find the nearest can collector or metal merchant? 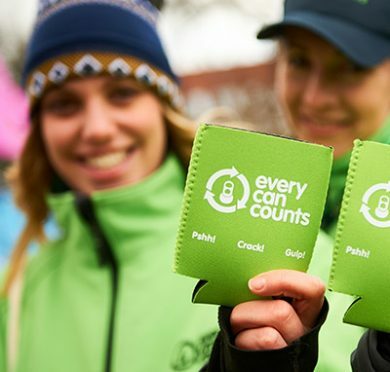 Please contact Every Can Counts at the following – email – everycancounts@alupro.org.uk or call us on 01527 597757 and we will help assist you. How can I measure the impact that our recycling is making? Please visit the Canculator section of the website to see the amount of energy your recycling efforts are making.